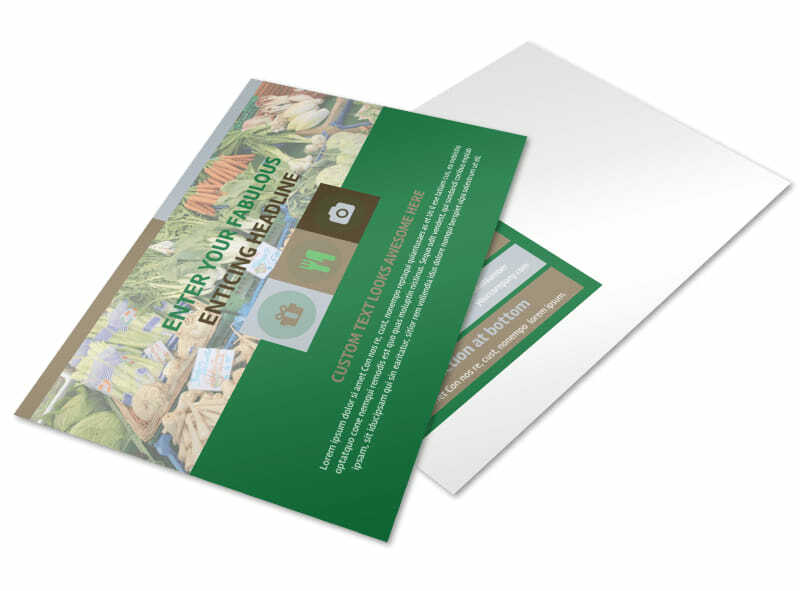 Customize our Food Co-op Postcard Template and more! 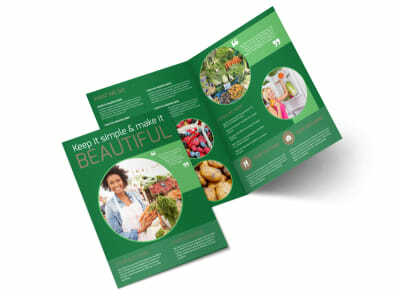 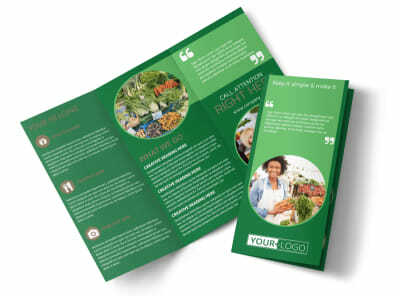 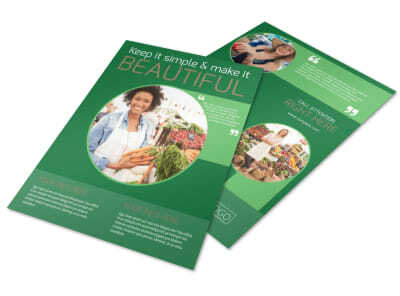 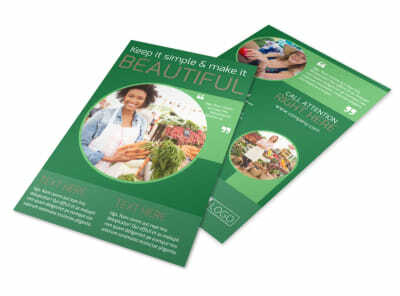 Launch an effective snail mail campaign for your food co-op with this handsome postcard. 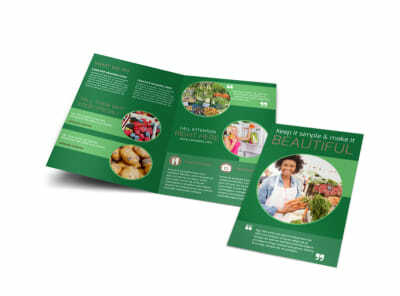 Customize this template using our online editor by dragging and dropping the images of your choice, selecting a color theme, personalizing text, and more. 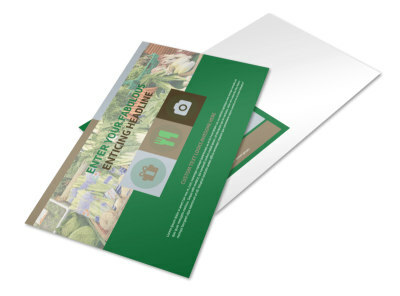 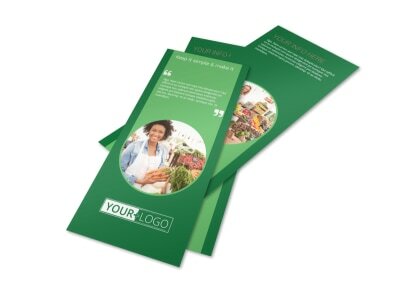 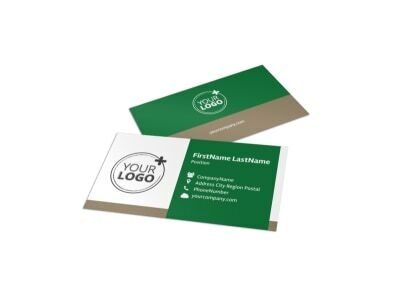 Print your postcard from any location once you're done designing it, or leave that step in the process to our printing professionals.